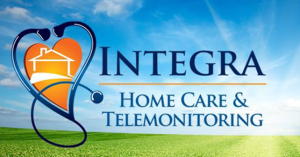 We are a local Twin Cities, licensed, family-owned and operated Home Care agency. 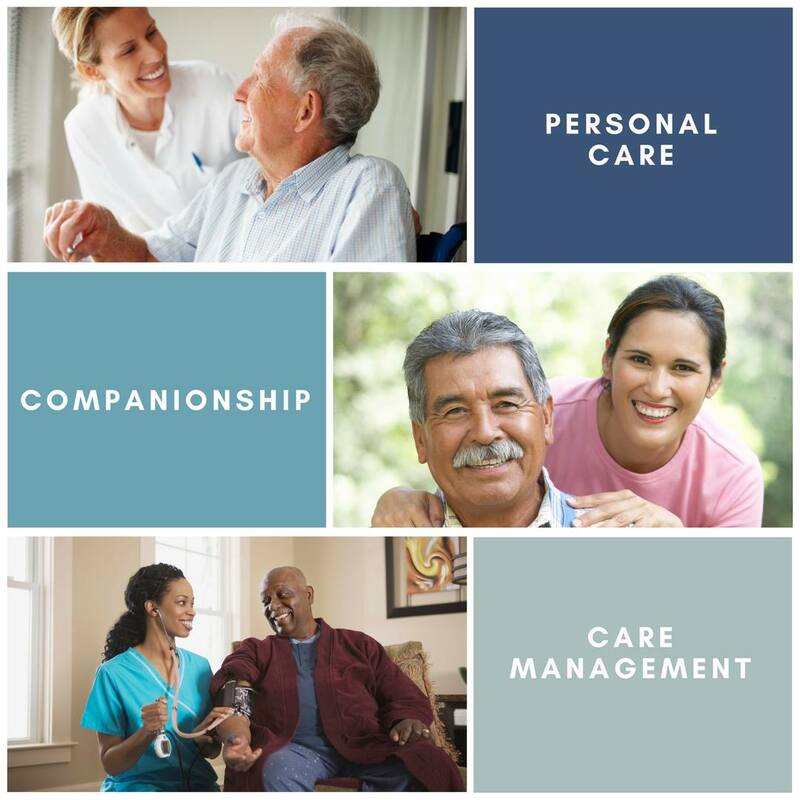 We provide dedicated, high quality in-home personal care services for both non-medical Personal Care and professional Skilled Nursing Services to children, seniors, ill, and physically challenged individuals. Our goal is to provide restorative methods, tools and procedures helping our clients maintain and enjoy a normal pattern of life.